There will be another Ahmed Mohamed. We know this to be true despite the fairytale happy endings that the media creates with stories like these. 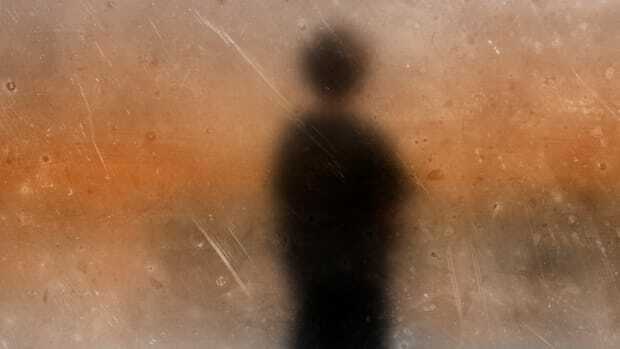 Ahmed&apos;s story—a compelling one about a smart, black, Muslim teenager suspended after a teacher assumed that the homemade clock he brought to school was a bomb—was a hot item. But the headlines didn&apos;t tell the story of the many before Ahmed who were ushered through a school-to-prison pipeline instead of receiving an invitation to the White House. Ahmed’s story went viral. Hundreds of thousands tweeted #IStandWithAhmed. It was nearly impossible to miss the personal anecdotes offered of Ahmed&apos;s earnestness, the speculation as to the motives of the teacher who reported him and the officers who interrogated him, and the lackluster mea culpa of school district officials. This is nothing new. The familiar trope of the exceptional young black scholar and the self-ingratiating bigot hunt are media mainstays. Exposing racist behavior feels satisfying and people should be held accountable for their actions. But the real story is one that did not trend on Twitter. It is about the tenacity of systemic racism, which sustains itself by presenting its crimes as isolated incidents. As a result, the questions that get to the heart of the matter don&apos;t get asked. 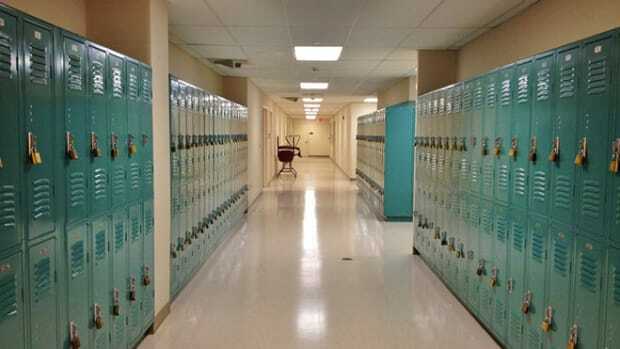 For example: What exactly is the discipline policy and procedure? Is it a fair policy that is consistently applied across race? What are the disciplinary rates of the district&apos;s schools, and how do they align with the graduation rates? Are there patterns in how the rules are applied and the outcomes they produce? In other words, who graduates from Irving School District and who doesn&apos;t? And why? Why are these the questions that should be asked? Because whether public schools educate or criminalize young people of color matters a great deal. And because we know that racialized patterns exist and persist when we don&apos;t ask about the primary purpose of the institution. We now have volumes of evidence that bear this out. 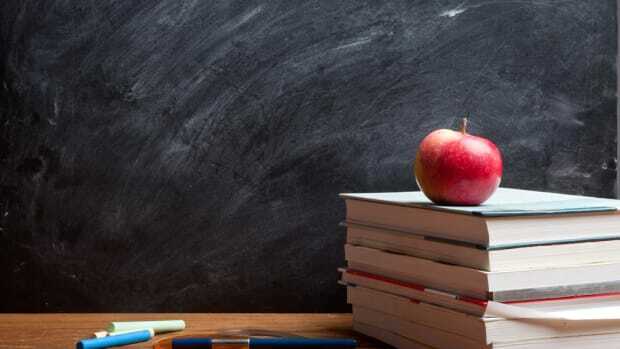 A study by the Center for the Study of Race and Equity in Education at the University of Pennsylvania found that blacks make up 12 percent of the 34,000 students enrolled in Irvine School District, but are a quarter of the 1,864 students who were suspended. This was in keeping with the overall finding that blacks make up only 24 percent of students enrolled in public schools in 13 Southern states (including Texas), and yet constitute 48 percent of those suspended. Studies about the correlation of the darkness of skin tone with suspension rates and that of the presence of law enforcement in schools with increased arrest rates, and about the impact of the unconscious bias of teachers illustrate how well systemic racism does its job. To understand systematic racism in American schools, one must understand the history of the schools themselves. To understand systematic racism in American schools, one must understand the history of the schools themselves. The public education reserved for the marginalized in the United States is one that was developed for the assimilation and the subjugation of the then-newly-arrived eastern European immigrants and, later, U.S.-born ex-slaves. The 1800s factory school model of education focused on discipline, obedience, and rote teaching, not producing MIT graduates. Over time, the racial and economic biases of an ever-shifting immigration policy, racially restrictive covenant housing policies, public segregation laws, and rampant employment discrimination wove an institutional web that created the legacy of systemic racism that we live with today. As Ta-Nehisi Coates eloquently explains in his new book, Between the World and Me, the public schools that immigrant and impoverished children and children of color attend are located in communities anchored by low-wage industries, producing a meager tax base that too often leads to the closing of neighborhood schools. These schools don&apos;t have state of the art computer or science labs, health clinics, or an abundance of enrichment services. They do have metal detectors, security cameras, and police stations. Meanwhile, we continue to celebrate the myth of meritocracy, the belief that personal achievement is due purely to one&apos;s own effort, by investing our resources in chosen few: wealthy, straight, Christian, white, abled-bodied, and male. This is how we imagine good students in good districts. And so here again, the legacy of the system holds firm. A stellar GPA, hard work, and media attention may help Ahmed get into MIT, but they won&apos;t shield him from the reality faced by many blacks and Muslims entering the STEM fields. Ahmed will never be white enough for the system. The system is one in which Ahmed’s teacher could not believe a black, Muslim student had a clock, not a bomb, in his bag. The school district’s affirmation of the teacher’s action maintains the status quo. And that’s why the system needs to be dismantled. There have been some victories. School boards in Oakland, San Francisco, and Los Angeles have eliminated the arbitrary assessment of “willful defiance” as an suspendable offense. The Oakland schools have pledged $2.3 million toward expanding their restorative justice practices. The Pennsylvania study and others suggest the elimination of all zero tolerance polices; extensive professional development of educators on the topic of managing student behavior and awareness of their own unconscious biases; and investment in trauma screening and counseling. Because systemic racism is a web of relationships between institutions, we must also demand consistent government policy that does not demonize whole communities in the way that the Obama administration&apos;s directives around “counter violent extremism” target Muslims. But policy change is not good enough. We must do more than just interrupt the system. The system must be uprooted and replaced with a 21st-century public education system that acknowledges and embraces the complexity of the nation&apos;s populace. The vision, development, and implementation of this new model must be led by the communities that will bear the greatest impact if they fail. But first, we must consciously and immediately do away with the two centuries of racist ideology that is driving the course of public education. Today&apos;s public schools must embrace the multi-racial realities of their students in a way that validates who they are and nurtures the leaders that they want to be. 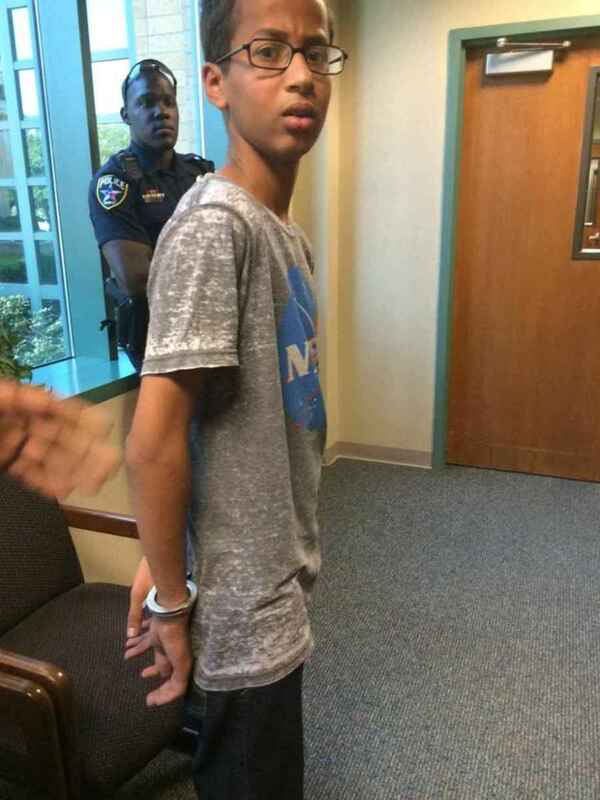 So when the next Ahmed brings a clock to school, he receives high-fives instead of handcuffs. Just Communities is dedicated to teaching educators about unintentional racism, which it says is a key contributor to the persistent achievement gap. Your Next Textbook In Business Theory: The Comic Book? A little self-awareness, and a lot of illustration, breathes some life into the justifiably maligned segment of entertainment education. Desegregation of public schools peaked about two decades ago, and no one at the federal level is doing much to reverse the decline.